Every work of art is a representation of the vision and hard work of the artist. Sometimes the work that is done goes without recognition or appreciation. 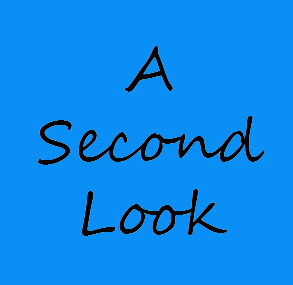 Whether the piece has been rarely seen or perhaps passed over by a juror, A Second Look is a show created to give these works a chance to shine. 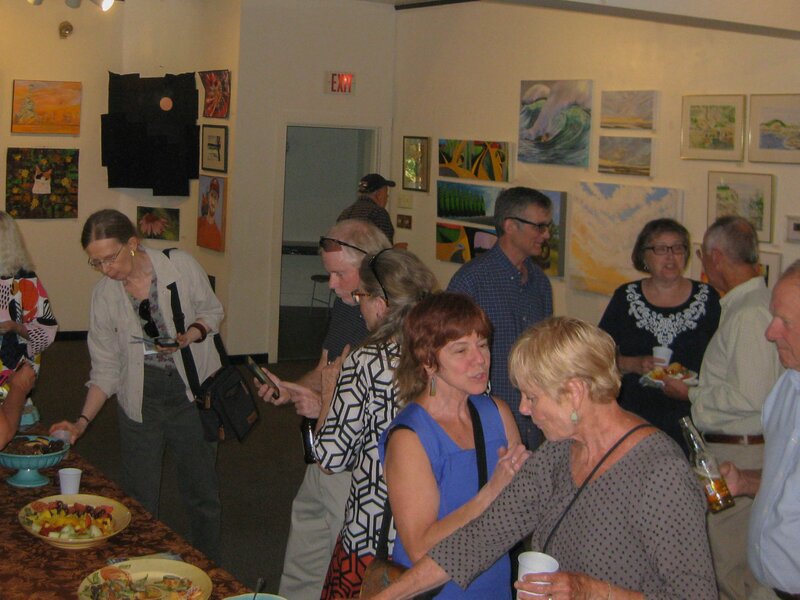 This Members’ Show, with over 100 works of art, opened at Kimball Jenkins on July 19, 2018, to a good crowd. The work will be on view until August 26, so there is plenty of time to get over to Concord.